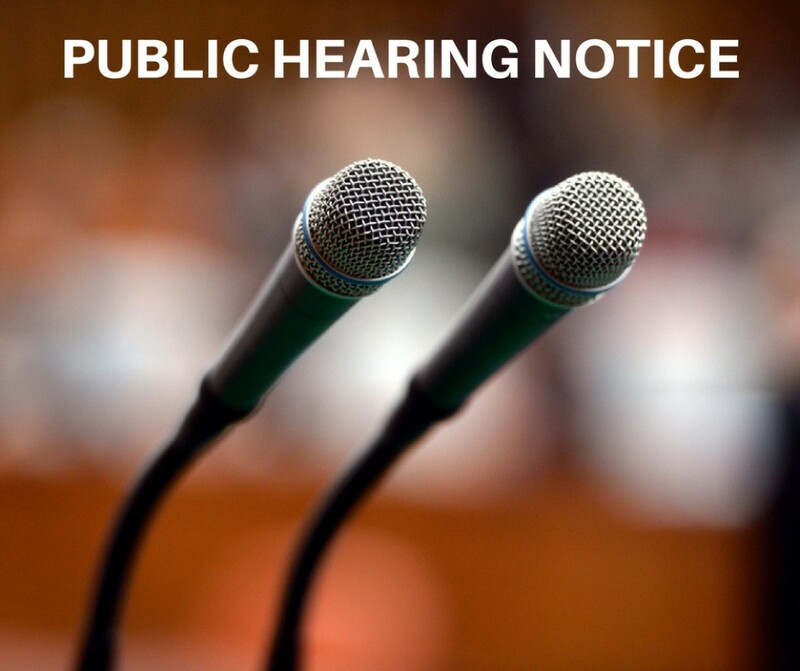 The City of Bowling Green will hold a public hearing on Tuesday, January 15, 2019 at 4:30 p.m. at the City Commission Chambers at 1001 College Street, Bowling Green. The purpose of the hearing is to obtain citizen views on housing, fair housing, and community development needs in Bowling Green, development of proposed activities, and review of past program performance. Written comments will also be accepted until close of business on Wednesday, January 30, 2019. Comments should be addressed to Nick Cook, Grants Coordinator, Neighborhood and Community Services, P. O. Box 430, Bowling Green KY 42102-0430. The following information concerning the CDBG Program is available for public inspection at the office of Neighborhood and Community Services, 707 E. Main Ave., Bowling Green, KY, 42101 during regular business hours. Amount of funds available and range of activities that may be undertaken. Estimated amounts of funds proposed to be used for activities benefiting persons of low and moderate income. Records regarding the past use of CDBG funds.